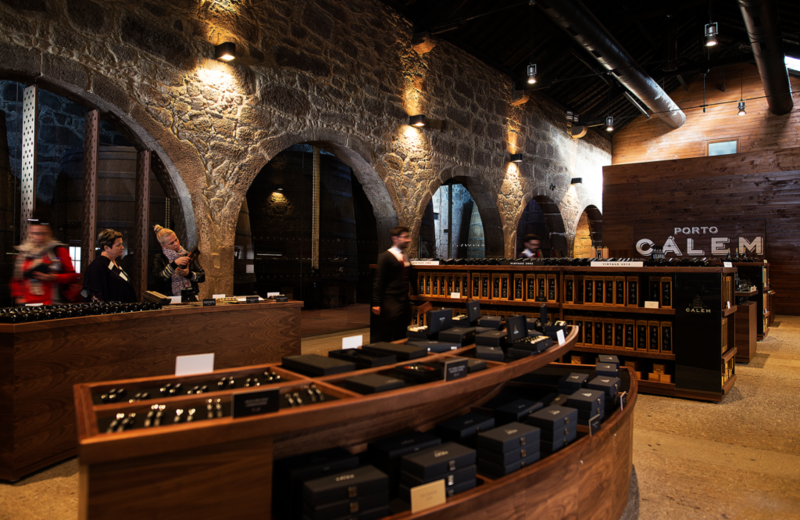 The most visited Port wine cellars await your visit. 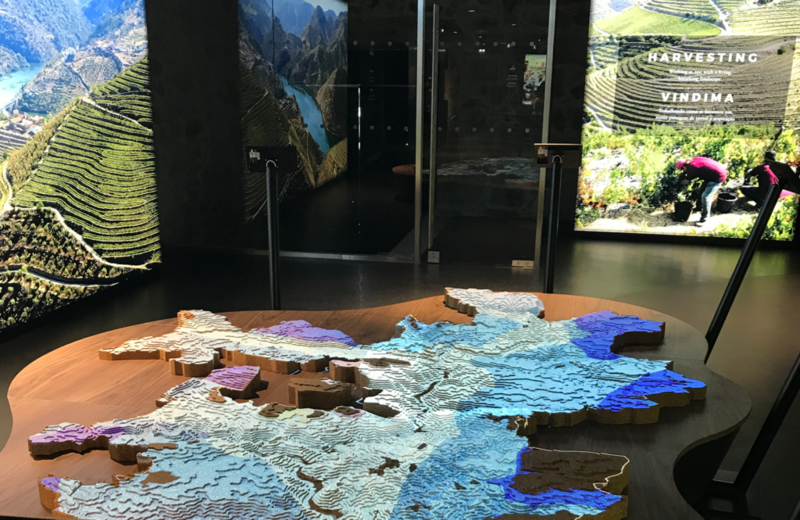 With a careful balance between tradition and modern technology, we invite you to explore the Port wine region of the Douro valley – in our interactive museum you will get to know the terroir, the grape varieties, the aromas and the different types of wines, with the help of 5D cinema sessions. The interaction is intuitive and personalised. 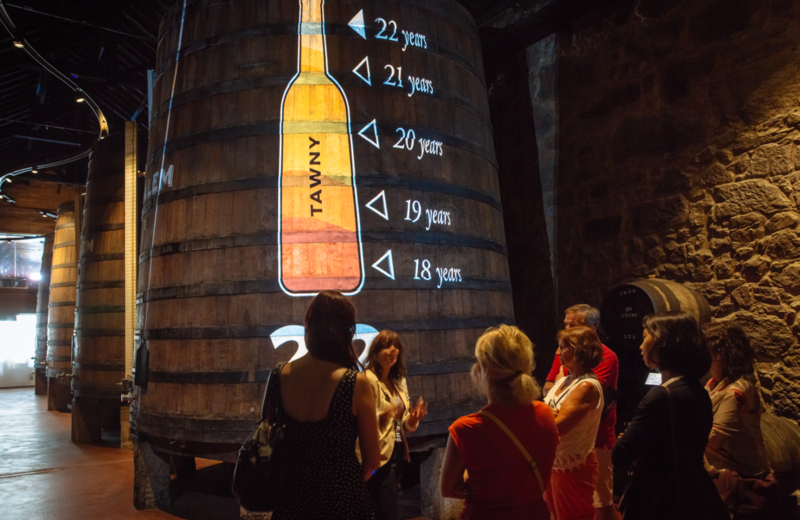 In our guided tours, you will be immersed in on the stories and curiosities of the Douro and Port wine amongst oak vats and tubs, experiencing the traditional environment of an ageing cellar. 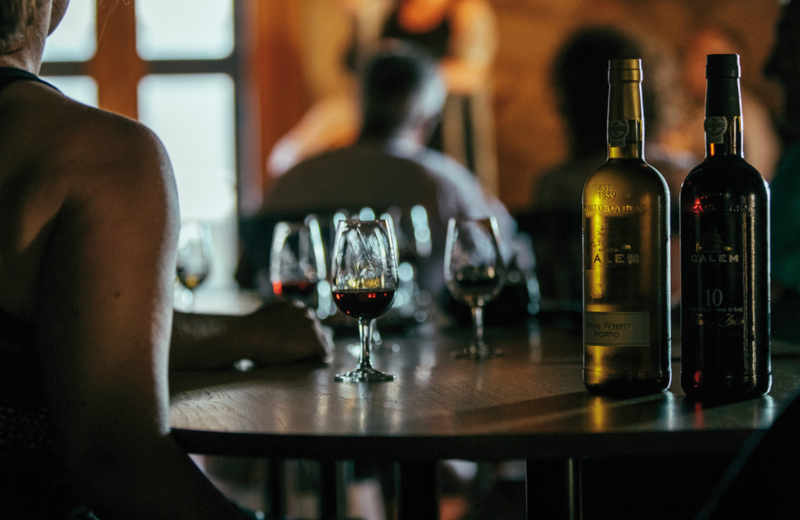 After having learned and explored, you will be able to tune your senses in a tasting session. You can start with a White Port or a Tawny Port and will be able to try much more. Dozens of labels and Cálem gift packs to take home or offer to your friends and family.